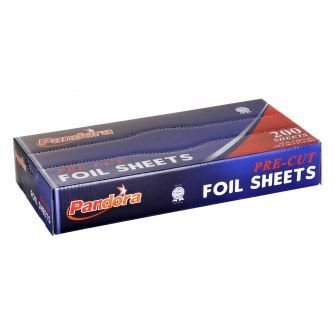 Pandora Cut Foil - 200 ct.
Pandora Foil 12" - 200 sq.ft. 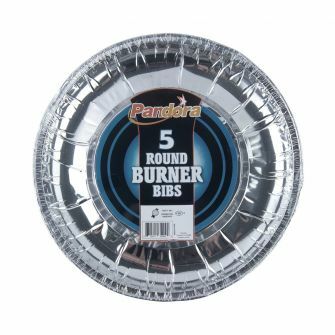 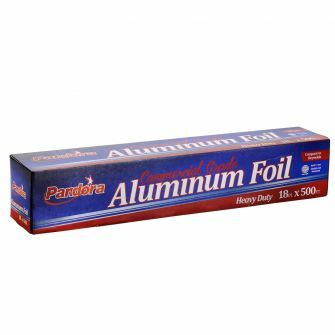 - 12 ct.
Pandora Roll Extra Heavy Duty Foil 18" - 37.5 sq.ft. 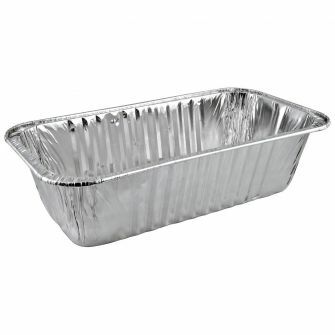 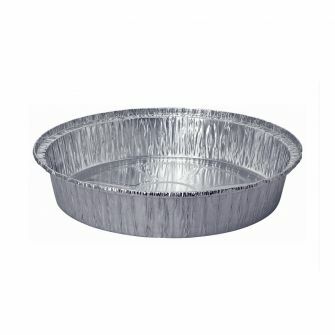 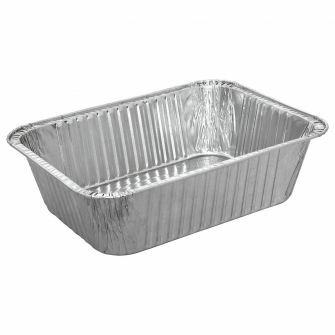 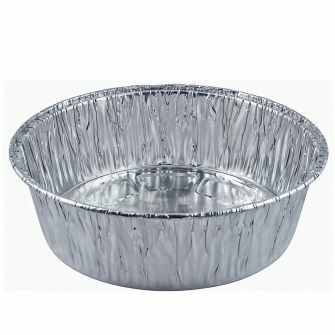 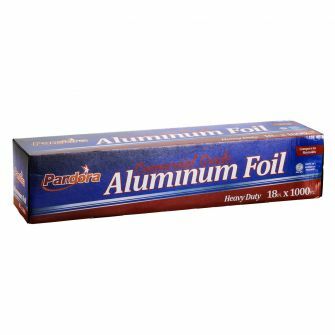 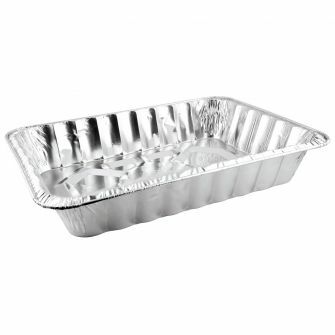 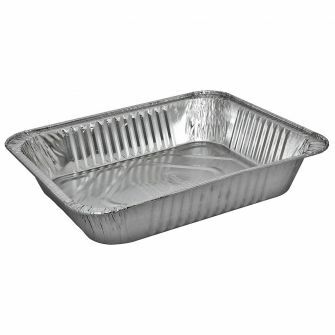 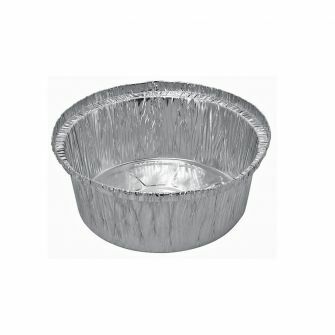 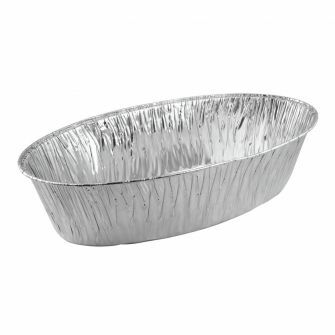 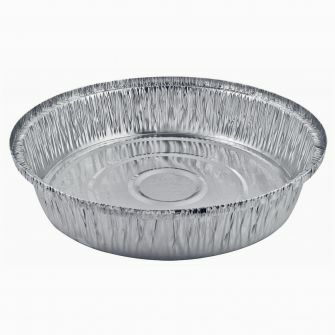 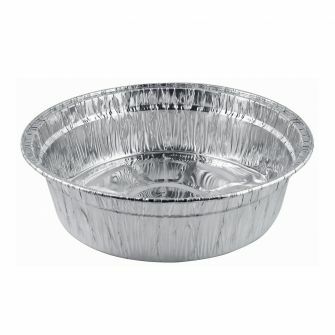 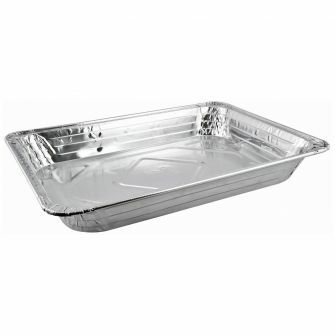 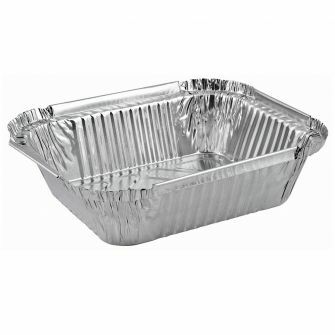 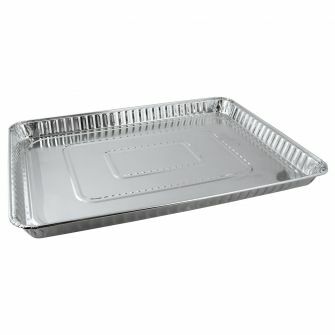 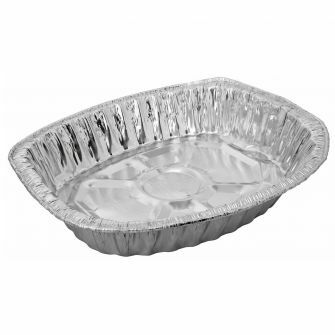 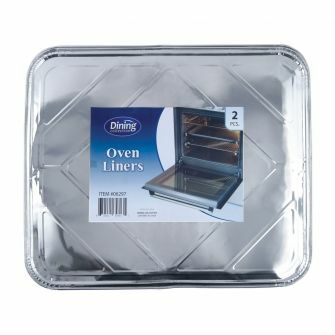 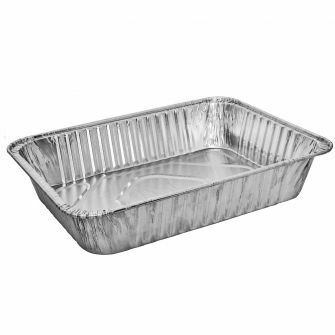 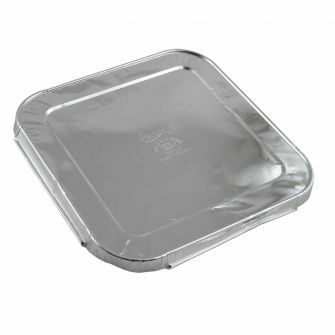 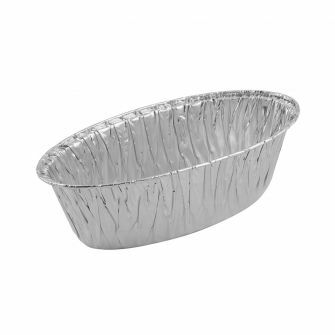 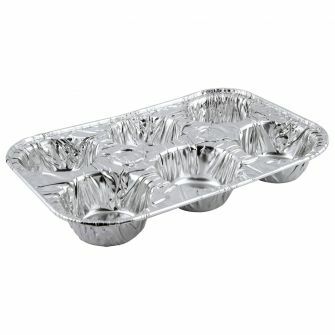 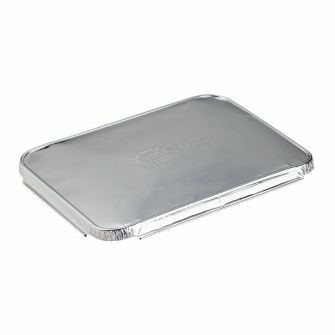 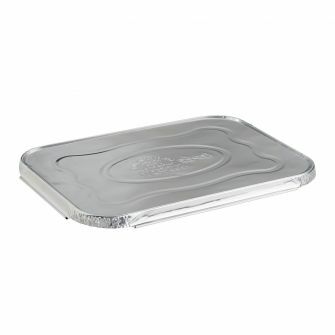 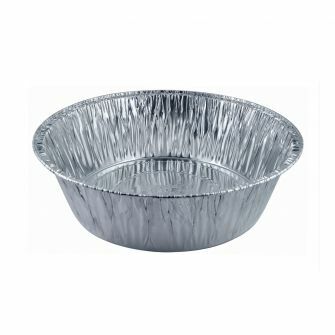 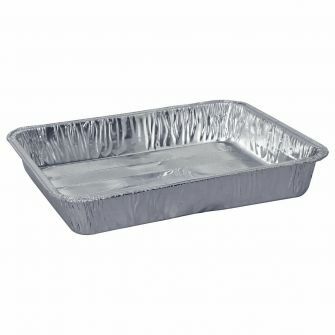 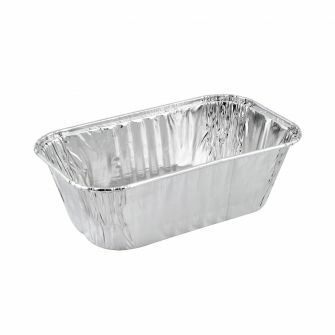 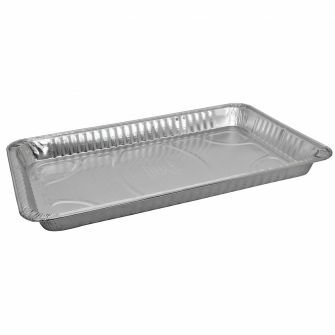 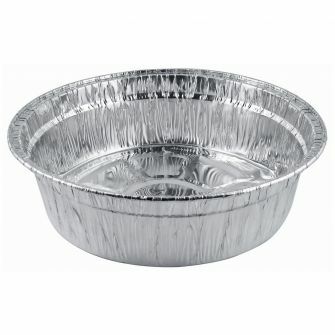 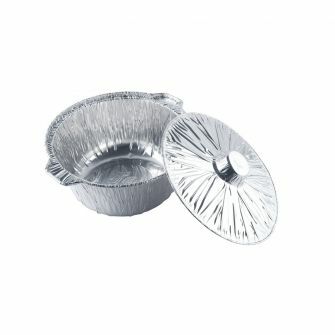 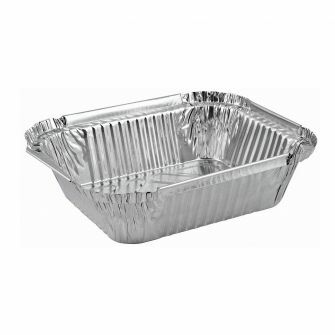 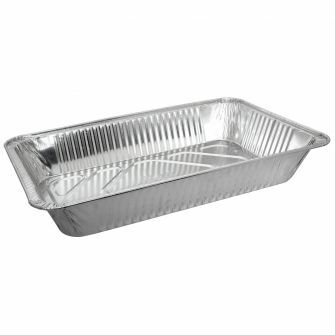 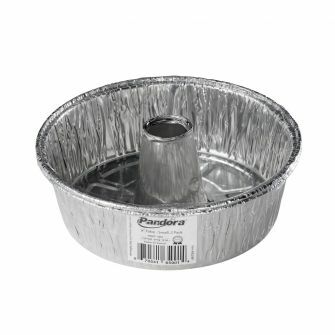 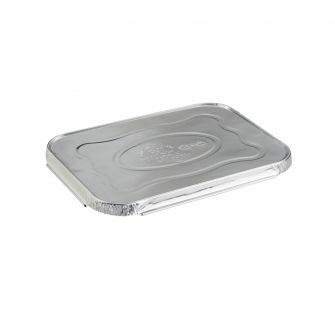 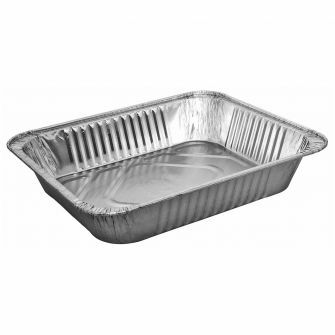 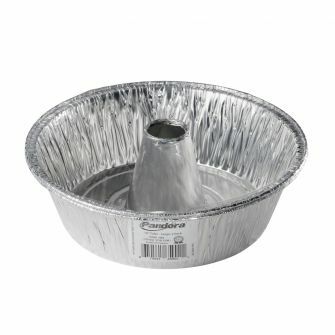 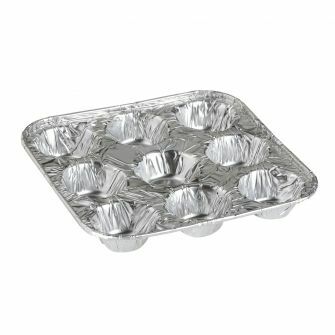 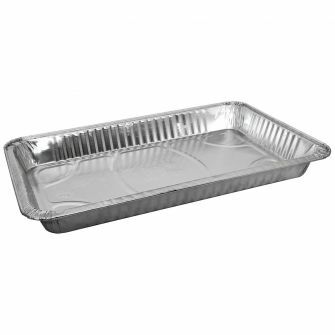 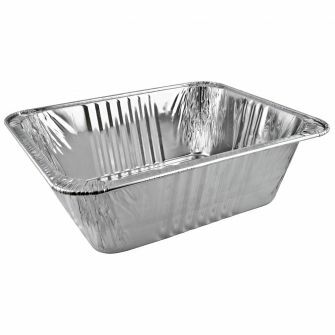 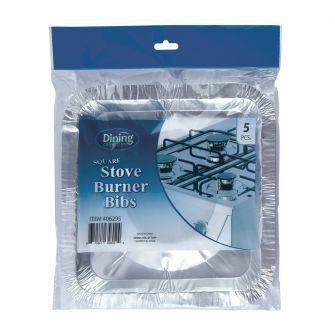 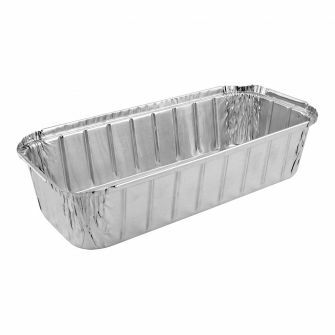 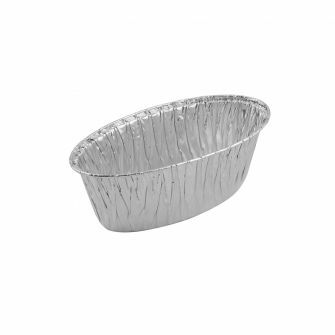 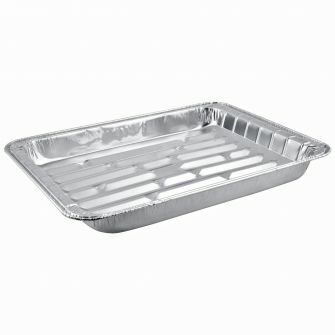 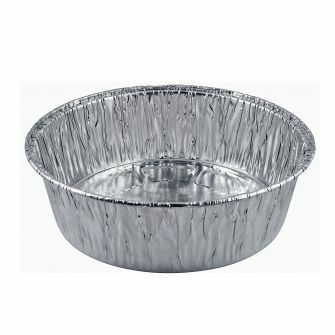 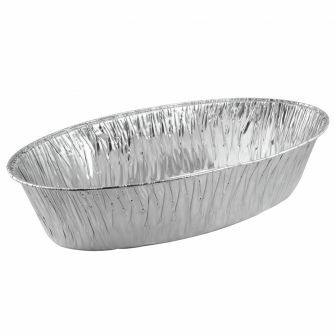 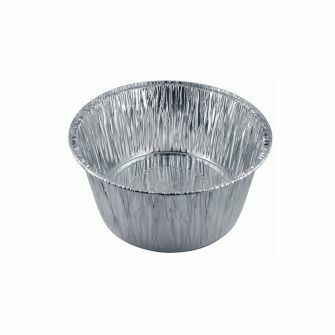 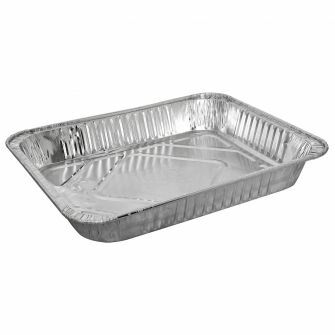 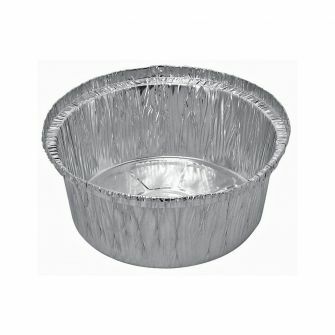 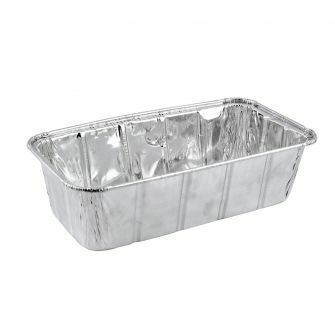 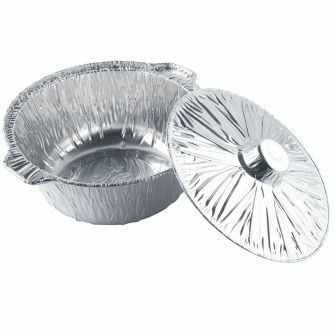 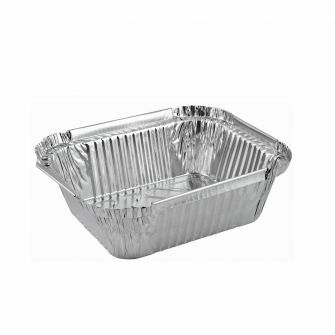 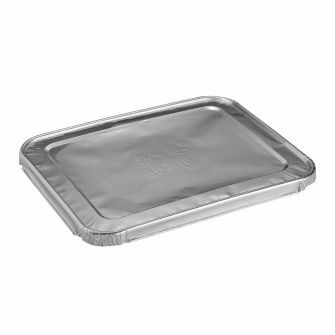 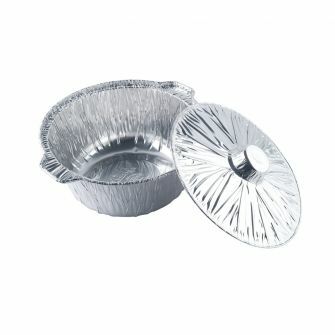 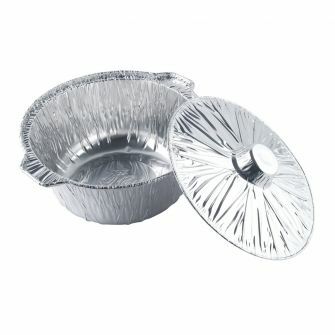 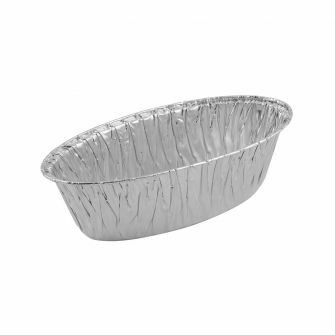 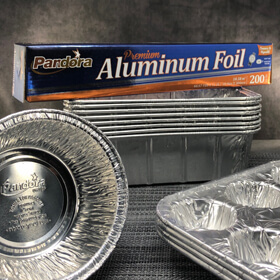 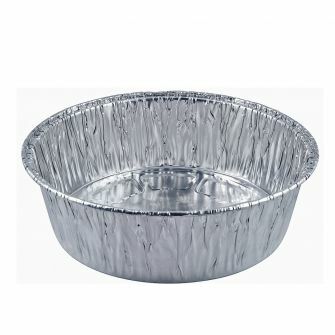 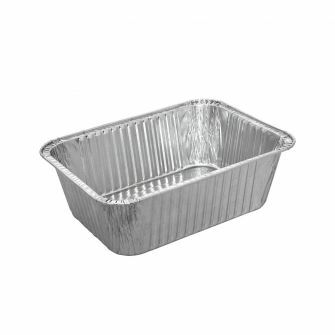 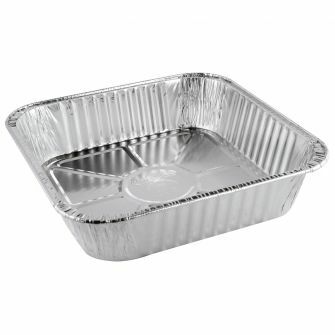 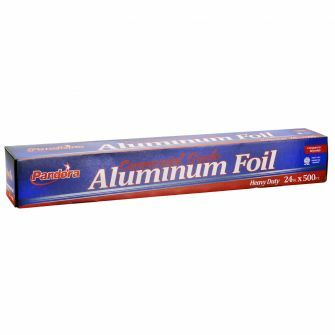 - 20 ct.
Pandora Roll Heavy Duty Foil 18" - 75 sq.ft. 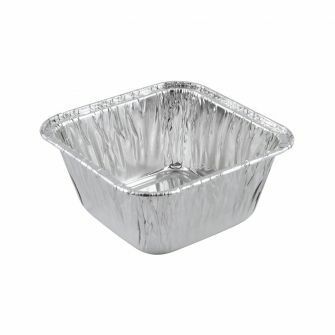 - 20 ct.